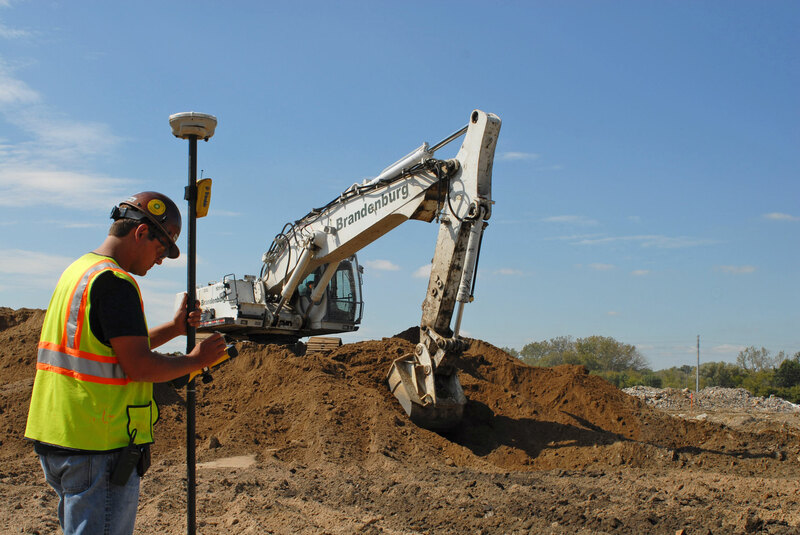 Brandenburg’s staff of environmental engineers offers varied backgrounds including waste management and permitting, chemical manufacturing, civil engineering, laboratory analysis, site remediation, and regulatory compliance. 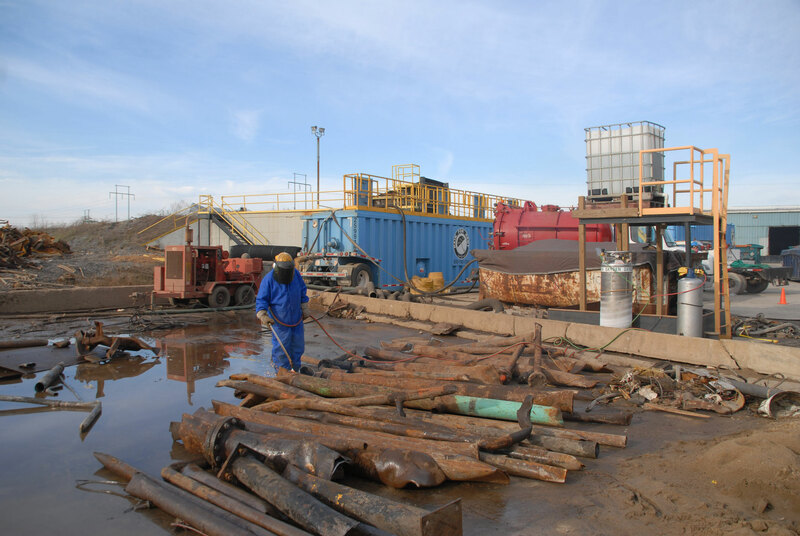 The company provides asbestos abatement, environmental remediation, and other self-performed services including facility decontamination, drum management, underground storage tank removal, waste minimization analysis, and emergency response. Brandenburg has performed numerous remediation projects for a wide spectrum of customers under state voluntary cleanup programs. 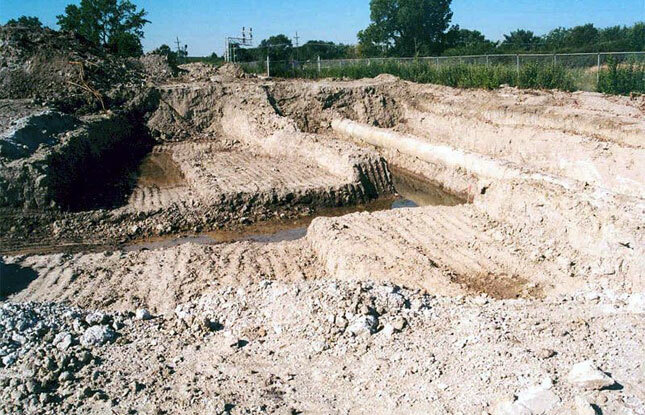 In addition, Brandenburg has performed several projects for potentially responsible parties (PRP’s) under EPA’s Comprehensive Environmental Response, Compensation, and Liability Act (CERCLA), commonly known as Superfund.